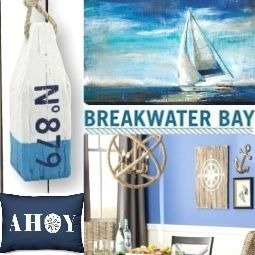 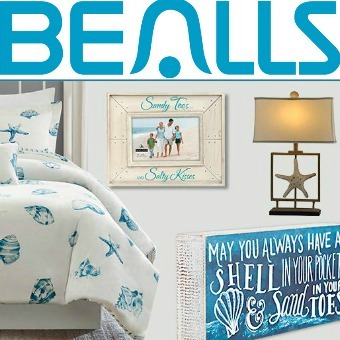 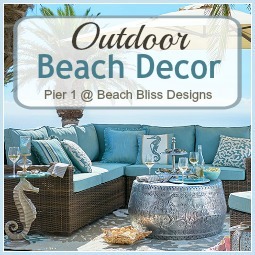 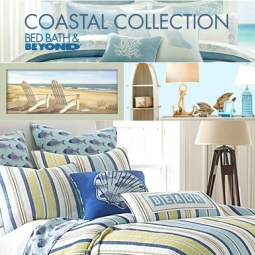 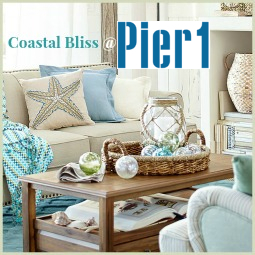 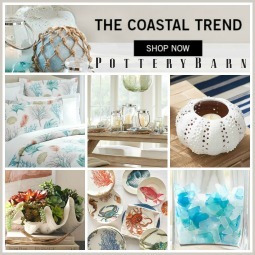 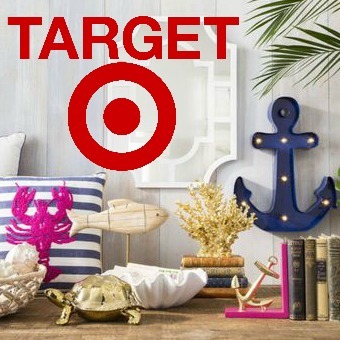 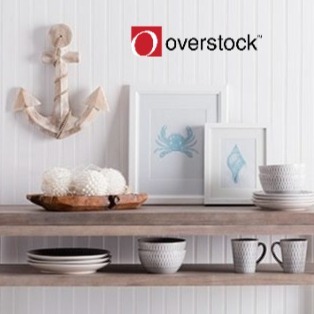 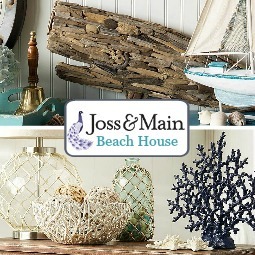 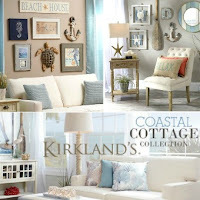 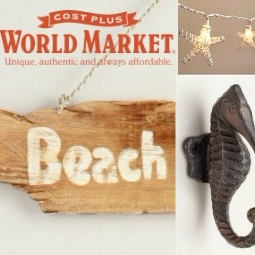 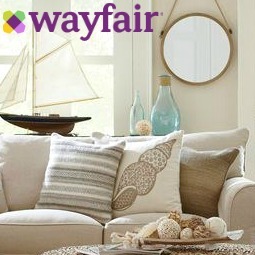 Your source for sea inspired decorating, crafting and shopping. 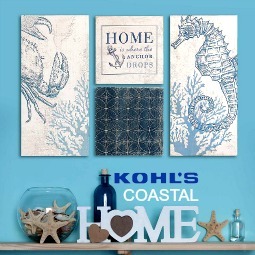 My name is Maya, and if you love the sea as much as I do you want to bring it to your home, no matter where you live. 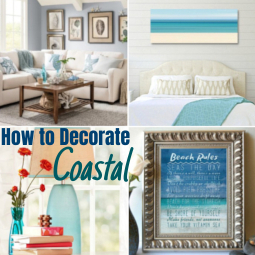 Completely Coastal helps you do just that. 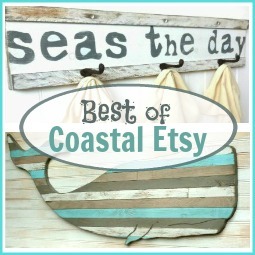 Featuring decorating ideas, interiors, homes, products, and a sea of creative DIY projects. 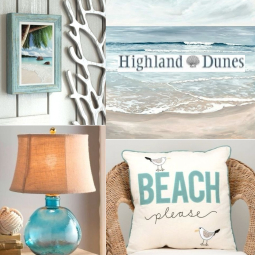 Over the years my husband and I lived in different seaside towns in the North East until we moved to NYC. 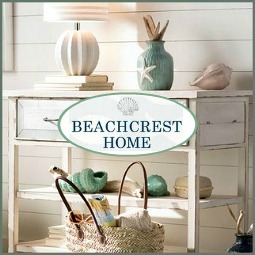 That's when I began to rent a Florida beach condo during summers. 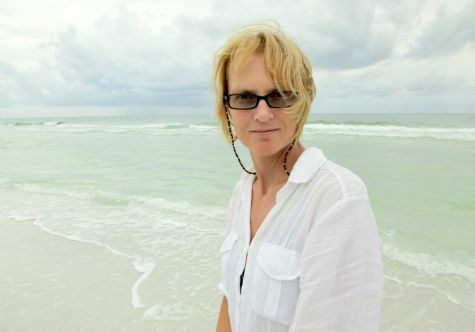 After getting to know a variety of beach towns, I settled in Sarasota in a small city highrise condo that I can enjoy all summer long and beyond. 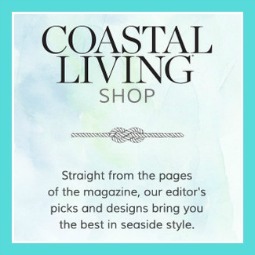 Thank you so much for visiting Completely Coastal!